To catch the attention of window shoppers and passers by takes innovation and creativity. Even the best shop signage though can be easily complimented with digital signage. According to HP: Digital Signage displays deliver full-featured, attractive and engaging graphics, text, and video advertisements in high-resolution 1080p perfect for indoor environments. There is much to admire about the currently available digital signage options. They are bold, bright, eye-catching and may even be interactive. 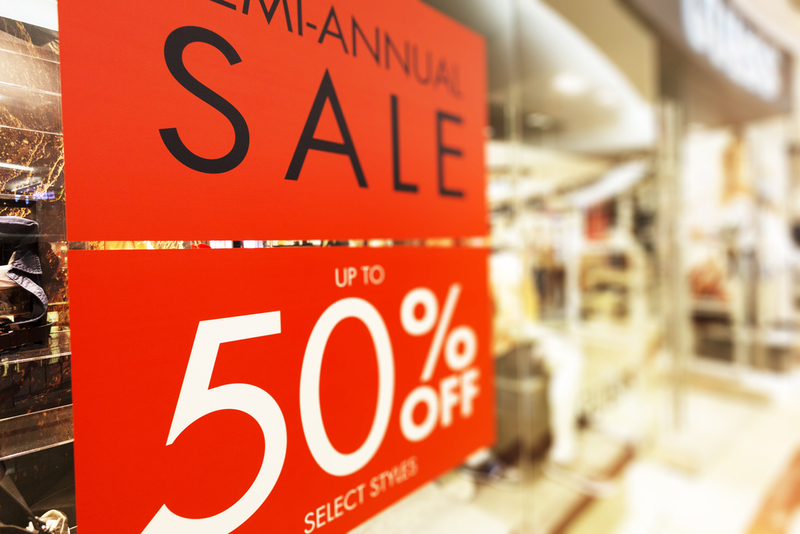 Increasingly shoppers are drawn to these screens as they are looking for inspiration and information about products available in a store, shopping centre, club, hotel or venue. You can see from this following example by Fuji Film that though it may look quite simple physically the result can be very bright and luring for potential customers. It’s important to make sure that whatever the options you choose for digital signage that you ensure they are installed with the properly engineered attachments and safely bolted to the wall/floor/ceiling. As one of the leaders in digital signage, Fuji Film describes it thus. If you are thinking about getting digital signs and you would like to speak with a company that has years of experience in this area it would be worth worth considering a call your preferred signage company. They have been working with these types of displays in a range of retail and other environments and have access to a wide range of solutions for digital signage. 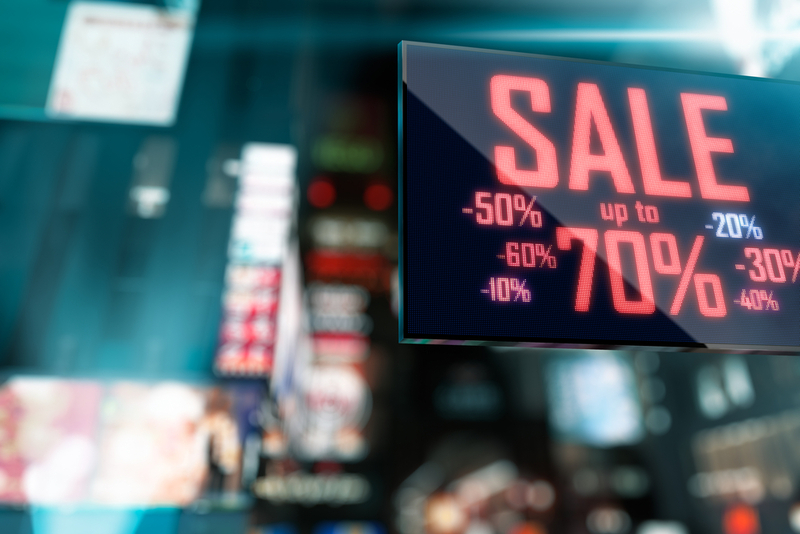 We’re sure you will agree the case for digital signage is compelling and the cost may surprise you because this technology is quite mature now and so indoor displays of up to 40in are very reasonably priced and within reach of even a small retailer.